We are well established manufacturers and suppliers of a qualitative range of Industrial Jigs And Fixtures. 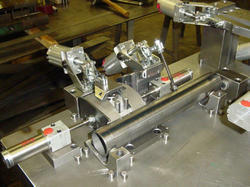 We procure and deal in a high performing range of Industrial Jigs And Fixtures. Offered product range is corrosion resistant in nature and is utilized in different industrial applications. 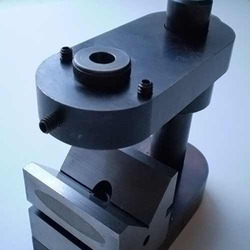 Our in-house design facility allow us to manufacture more complex jigs & fixtures such as based on the customer's requirements. 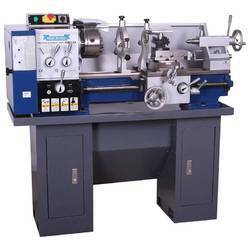 We offer high performance Special Purpose Machine Tools for use in diverse industries across the globe. 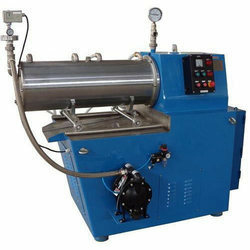 These special purpose machines tools are designed to enhance the efficiency of production unit. 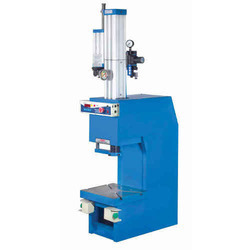 Our range of special purpose drilling machines includes drilling tapping machine, special purpose drilling machines, special purpose hydraulic press, pneumatic tapping machine, pneumatic press, hydraulic press and many more. 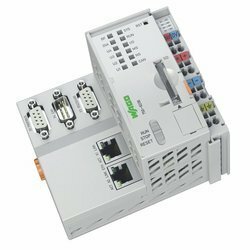 All our products can be designed to meet the specific requirements of the customers. The Assembly Automation Systems that we offer is constructed using heavy gauge 28 x 1 mm thick steel and bonded plastic-coated jacket, modular power drive system provides operator-determined, variable speed automated work flow control. These are available at very reasonable price. 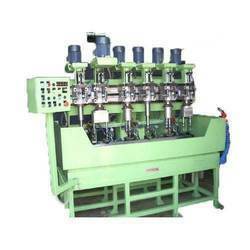 We design and develop Low Cost Automation Systems, that caters to the requirements of varied industries.These machines are designed to meet international quality standards and are highly appreciated by the clients for its durability and long functioning life. We offer these in customized options as per the drawings and specification of esteemed clients. 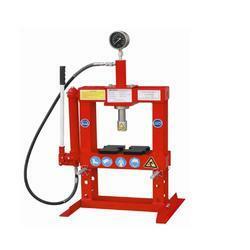 Prominent & Leading Manufacturer from Thane, we offer pneumatic press machine and oil seal press. 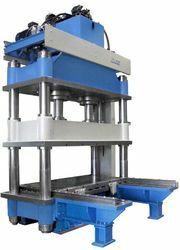 Leading Manufacturer of hydraulic press machine, c type hydraulic press machine, hydraulic punching press, hydraulic forging press and hydraulically operated finished broaching machine from Thane. 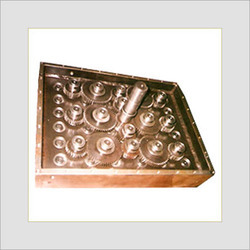 Prominent & Leading Manufacturer from Thane, we offer tapped hole drilling. Manufacturer of a wide range of products which include multi spindle gear box. 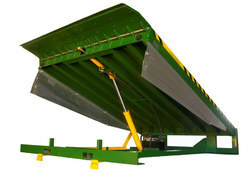 We are a leading Manufacturer of roller conveyers for automotive industry from Thane, India. 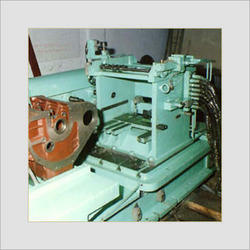 We are a leading Manufacturer of drill jigs for engineering work from Thane, India. 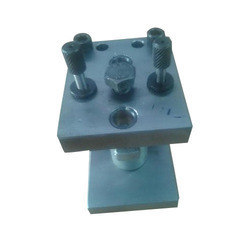 Manufacturer of a wide range of products which include hydraulic press for engineering work, pillar hydraulic press, h frame hydraulic press and fix frame hydraulic press. 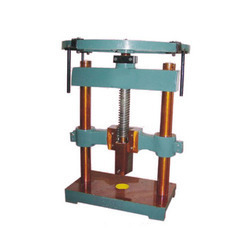 Leading Manufacturer of pillar press from Thane.